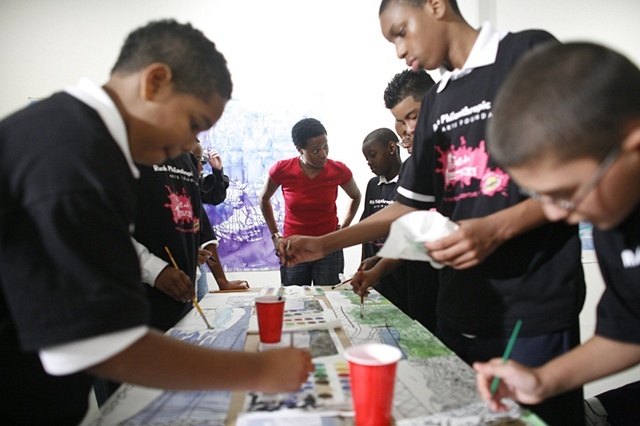 Through Bounty's partnership with Rush Philanthropic, children from New York, Chicago, San Francisco, Washington D.C., New Orleans, and Cincinnati have collaborated in creating a large-scale painting depicting a bridge in their city and representing the "space that connect us." 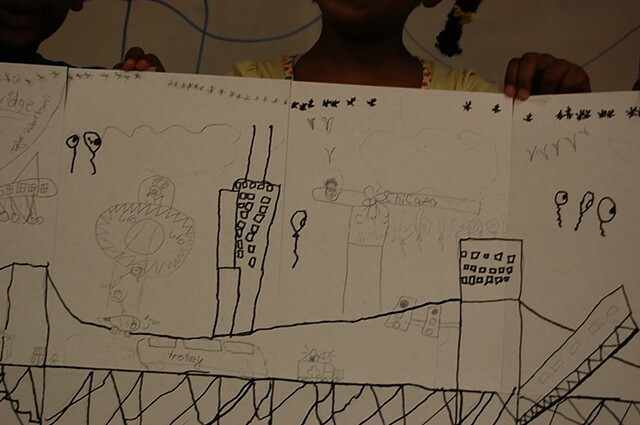 Youth groups in each city were inspired by the unique bridges in their city. 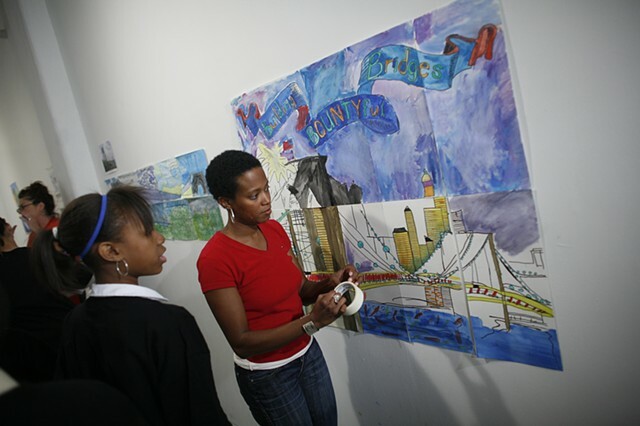 They created paintings of the bridges that became a part of a large scale mural.